After shopping for fruit and veg at supermarkets for years, I began to notice a reduction in the choice of produce available. There was only ever one or two varieties of things like tomatoes, mushrooms, oranges and one variety of corn if we were lucky. Varieties were limited due to a few factors – often produce are polished up to look nice and shiny, and large scale production means strict criteria to ensure the products look good on the shelves and don’t bruise easily. This isn’t always in the interest of freshness and flavour. My wife and I discovered a growers markets near our house, held every Sunday. It is full of fresh produce, as well as beautiful cooked food, clothes, coffee and more. Since we are Gourmet Hunters, I will concentrate on the food side of things. 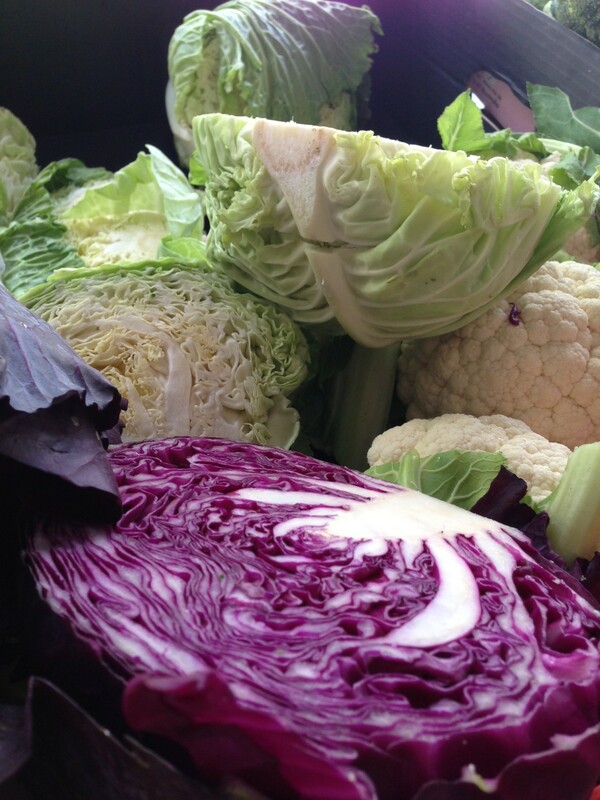 Now we try and do most of our weekly shopping at the grower’s market. We feel better that our money is going to the producers and our taste buds are happier too. The fruit and veg is seasonal. Not kept for months and months in a static state. For basic fruit and veg you can go down a couple of paths. Organic or not. I find the organic stalls can be quite expensive so it pays to be careful or rich when shopping here. They seem to sell out each week so it looks like people definitely value their organic produce. I go down the non organic route. I am also picky on what we buy because we like to save money, although some of the stuff looks so good that we need to lash out and buy it sometimes. 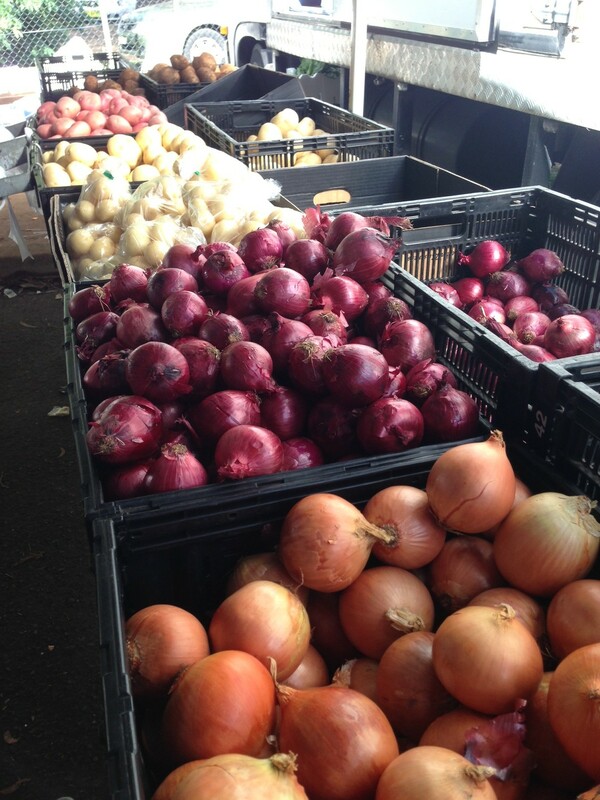 There is a personal aspect to buying your produce from here. The produce from these markets come from market gardens and orchards so the sellers are often the growers or are not far removed. Another great part of the markets are all the different types of prepared food. 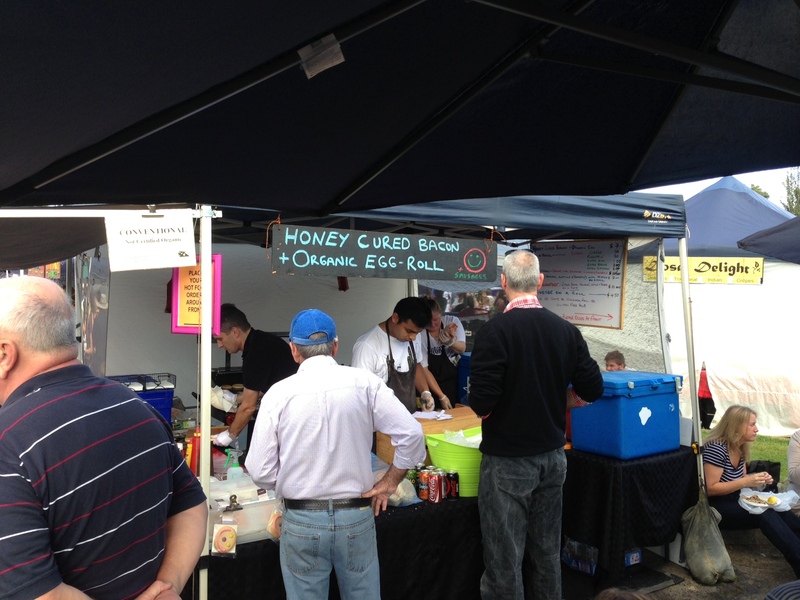 From bacon and egg rolls, Asian dumplings, homemade pies and pasties and artisan breads. There was a stall there today selling smoked goods. 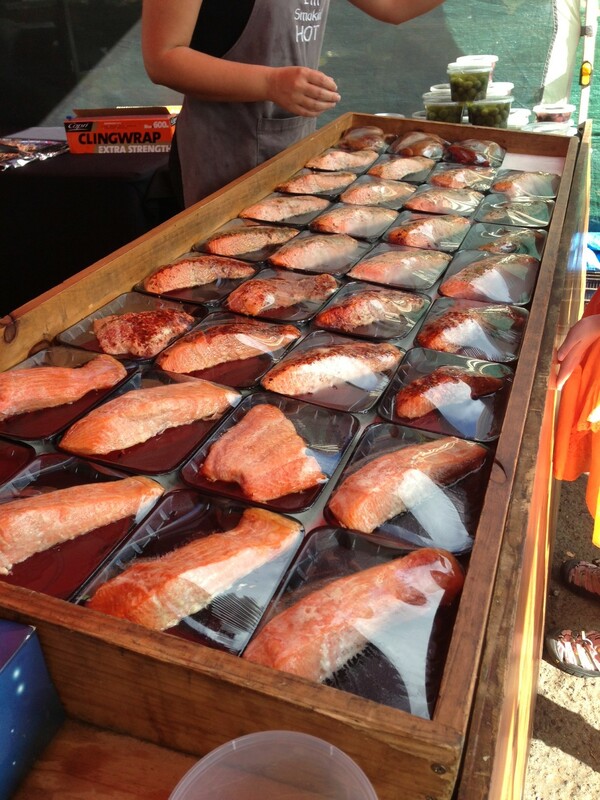 Beautiful salmon seasoned several ways as well as duck and smoked olives. This turned out to be a time to lash out. Hot smoked salmon with a lemon and herb seasoning was procured for lunch, as well as some smoked olives which were amazing! The salmon was extremely moist, and served with fresh market bread was a simple but divine lunch. Honeys are another product that are often found at the markets. Apiarists leave their bees in many different areas from rainforest to coastal scrub. The types of flowers the bees collect from all affect the taste of the honey. The last honey we bought was from hives left in a Macadamia plantation. You can really taste the difference. The market stalls offer a far bigger selection than the big supermarkets. 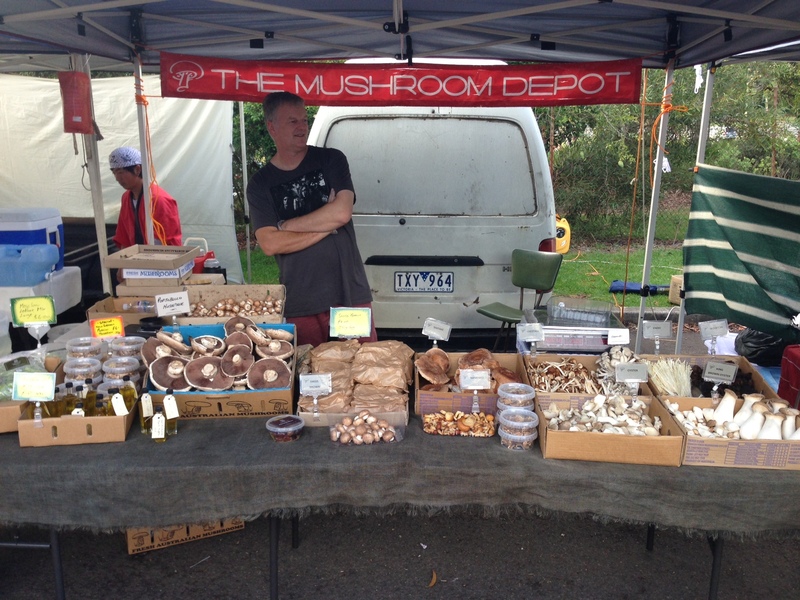 Another little gem at our local markets is the funghi stall. They usually stock around ten types of mushrooms. Many are grown in disused train tunnels. At certain times of the year we get wild mushrooms growing in our pine forests near Sydney. The slippery Jacks and Saffron milk caps. These are also stocked in season and are great with venison. Some cattlemen and butchers are also present, selling quality meats. The meat is generally on par with supermarket prices but can also cost a fair bit more, depending what you buy. The upside of this meat is that you’re a lot closer to the paddock it came from. Often the man selling the meat is also the one mustering it on his property. They are small producers that take pride in their cattle and breeds. 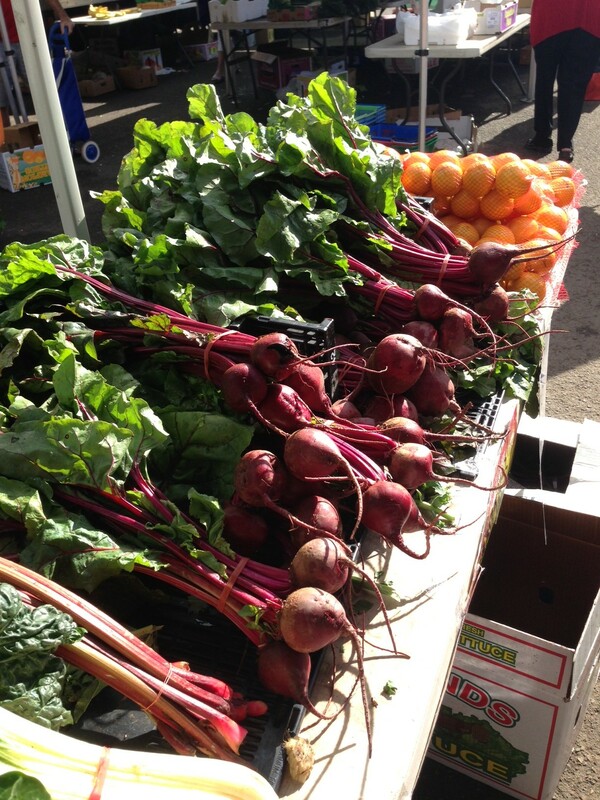 Before you hit the supermarket next, have a look on the net for your local growers market times and dates. 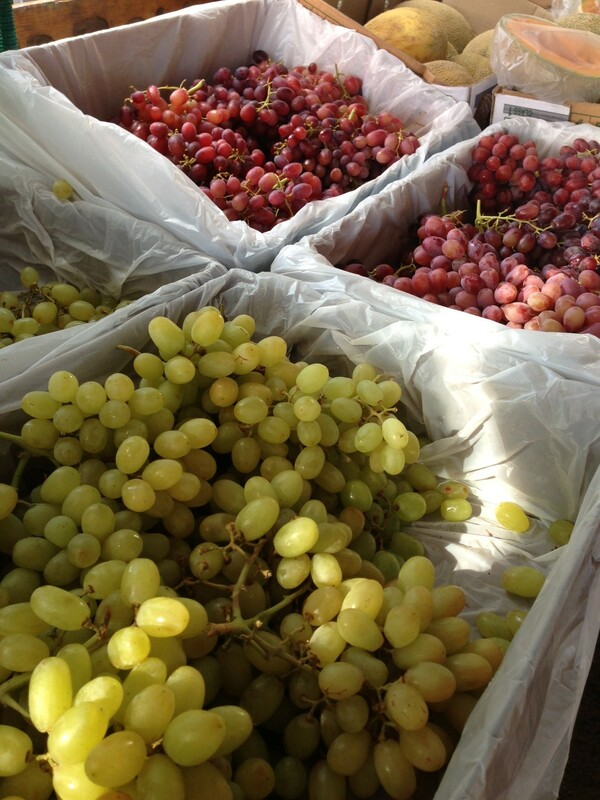 Well worth going for the quality of product, and also to support our local growers and small businessmen. For more great Gourmet Hunters ideas, check out our facebook page. Couldn’t agree more. 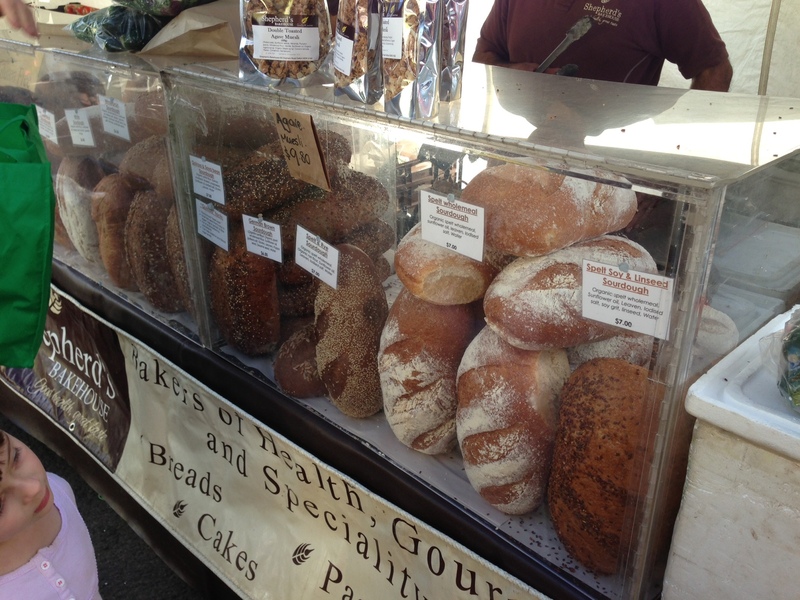 Local markets are making a resurgence for good reason. Locally grown veggies complement locally killed game quite well. This entry was posted on December 4, 2013 by gourmetandy in Interesting bits and bobs and tagged bacon, certified, eggs, farmer, food, free, Fruit, funghi, gourmet, growers, honey, hunters, market, markets, meat, mushrooms, olives, Organic, Produce, range, salmon, Shopping, suastainable, Supermarket, sustainability, sydney, Vegetable.